Are you ranking on Page 1 of Google? Being found for a keyword in the top five listings on page 1 of Google is the sweet spot for website traffic. Most of those searching for your services will click in this area, which is the most relevant and trusted of all results. On mobile devices, the sweet spot is the top 3 listings shown. Let us help optimize your on and off page SEO with white hat techniques and our proven link building strategies. The way your customers seek information is changing. Advances in social media, search engines, mobile devices, and major generational shifts in technology usage it is important to adjust your marketing and business strategies accordingly. These days, if your potential customers can’t find you online they won’t know about you. On average, Google processes over 40,000 search queries every second. This translates to over 3.5 billion searches per day and 1.2 trillion searches per year worldwide. Research has shown that websites listed on the first search engine results page receive almost 95% of web traffic. 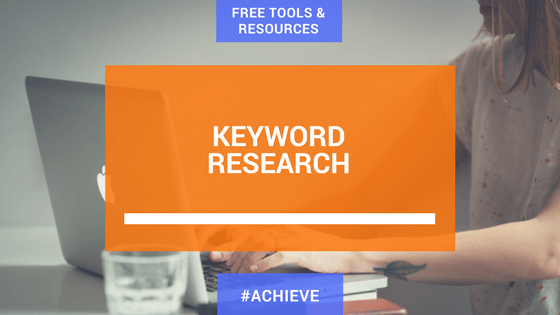 While some choose to instead invest in Google AdWords, it is recommended you work on increasing your SEO overtime so you can benefit from organic search sooner rather than later. With an effective SEO and Link Building strategy you can start to build your ranking in organic search results, which will ultimately increase your leads, sales and profits. 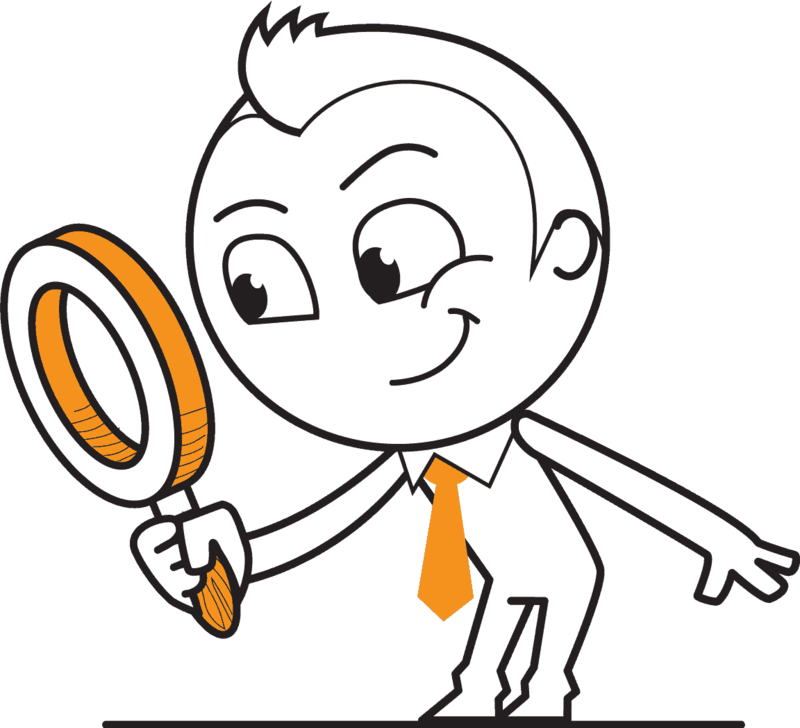 ▸ What does SEO mean? SEO encompasses both technical and creative elements required to improve website rankings, drives traffic, and increases awareness. There are many aspects to SEO, from the words on your page to the way other sites link to you. 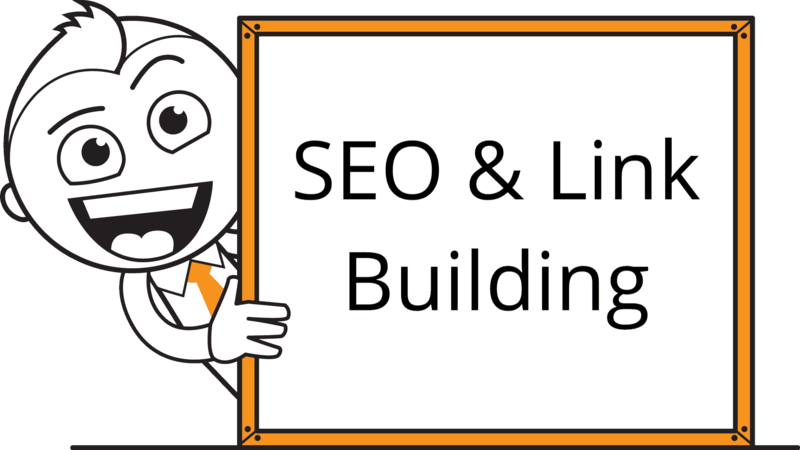 ▸ What is Link Building? Building links is a tactic used in search engine optimization. Links are a signal to Google that your site is worthy of citation. Therefore, sites with more links tend to earn higher rankings in organic search results. ▸ How long will it take to appear at the top of Google? 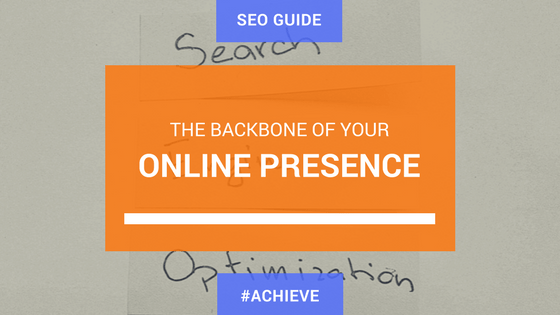 The time it takes for your website to appear on page 1 of Google depends on several factors. It depends on the search phrase people are using to find your website and the number of other websites that are also available for those search phrases. Nobody can truly say how long it will take for your website to appear at the top of search engine results, however there are a few factors that can improve your chances. Building your website on WordPress is a good start as WordPress has some great Search Engine Optimization fundamentals built-in. 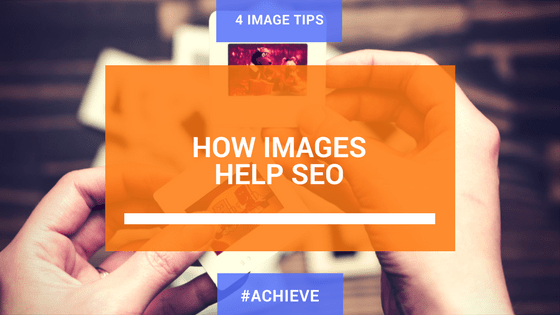 Creating unique and interesting content on a regular basis for your website is also critical to increase your visibility amongst search engines. ▸ Do you have a link building strategy? Links to your website help determine the level of success your site will have ranking on Google. We help business owners develop linkable assets and execute link building campaigns that attract relevant links, increase web traffic and improve organic search rankings. You only pay for results. Monitor backlinks, grow your website traffic, improve search rankings and avoid penalties with an SEO and Link Building Strategy. Being found for a keyword in the top five listings on page 1 of Google is the sweet spot for website traffic. Most of those searching for your services will click in this area, which is the most relevant and trusted of all results. On mobile devices the sweet spot is the top 3 listings shown.